Essays in Defense of Traditional Values. 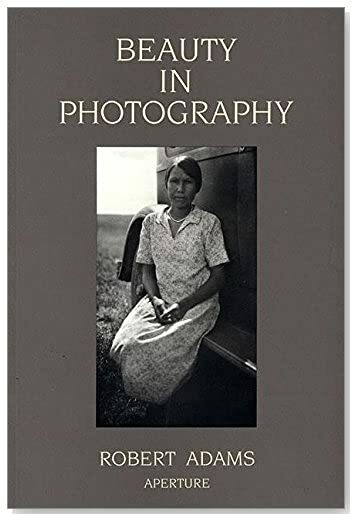 Text and photographs by Robert Adams. Aperture, New York, 1996. 116 pp., 23 black-and-white illustrations, 5½x8¼".